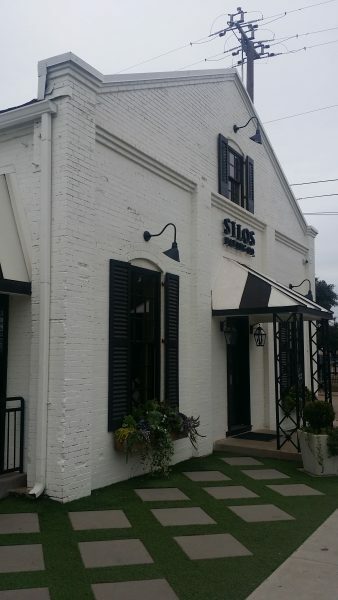 Recently we made a road trip to Waco and met family at a restaurant. We started talking about the changes Chip and Joanna were making in the area. 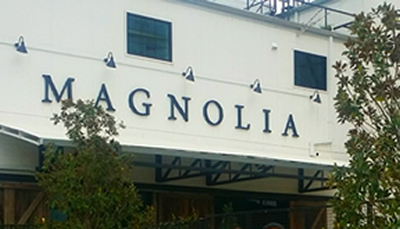 As we continued the discussion, we decided to visit the Magnolia Market Place. While driving, we talked about their TV show, I realized the tremendous impact some ideas can make when they have a purpose. Chip and Joanna renovated a decaying agricultural warehouse that came with old corrosive silos. Their project scope has a shopping center, a garden and small bakery, but it feels like more: an expression of their community. What might have been seen by others as an old warehouse backing active railroad tracks, Chip and Joanna saw potential. 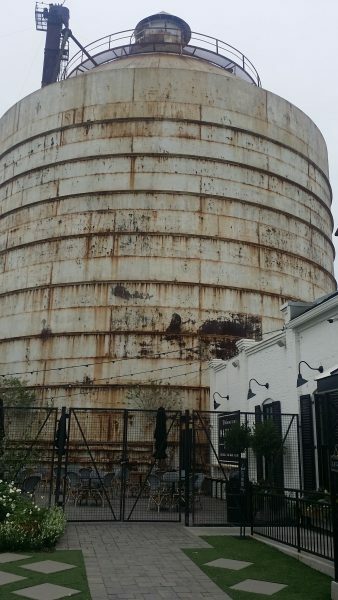 The site was brought back to life and sits as a landmark or destination point where visitors gather and line up to take selfies with the silos in the background. The adaptive reuse project preserves the historic significance of the site. In the end, the renovation exemplifies how we can build successful sites in a way that reduces urban sprawl. By reusing existing structures, the energy required to create these spaces and material wasted from demolition is reduced. Adaptive reuse gives the opportunity to occupy old building that can be suitable for many types of use.